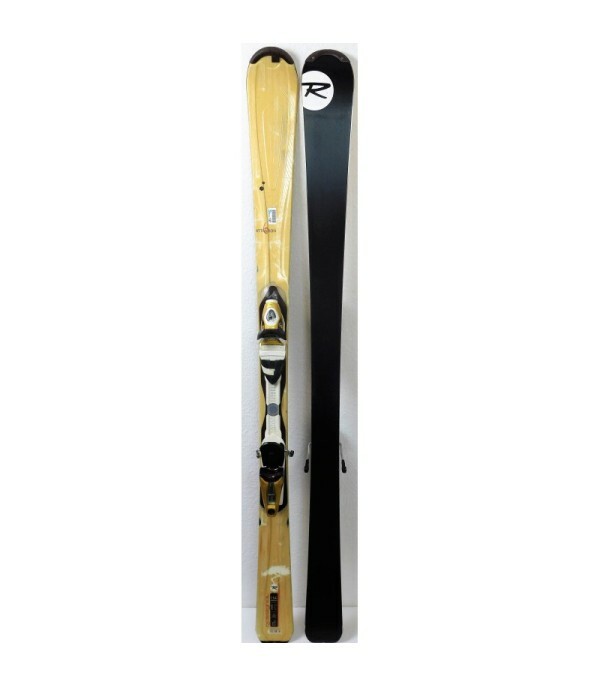 A ski that will appeal to all ! 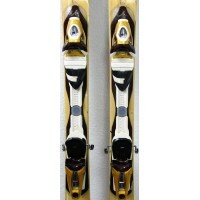 TheATTRAXION 6 is a powerful ski that loves the curves and the speed. 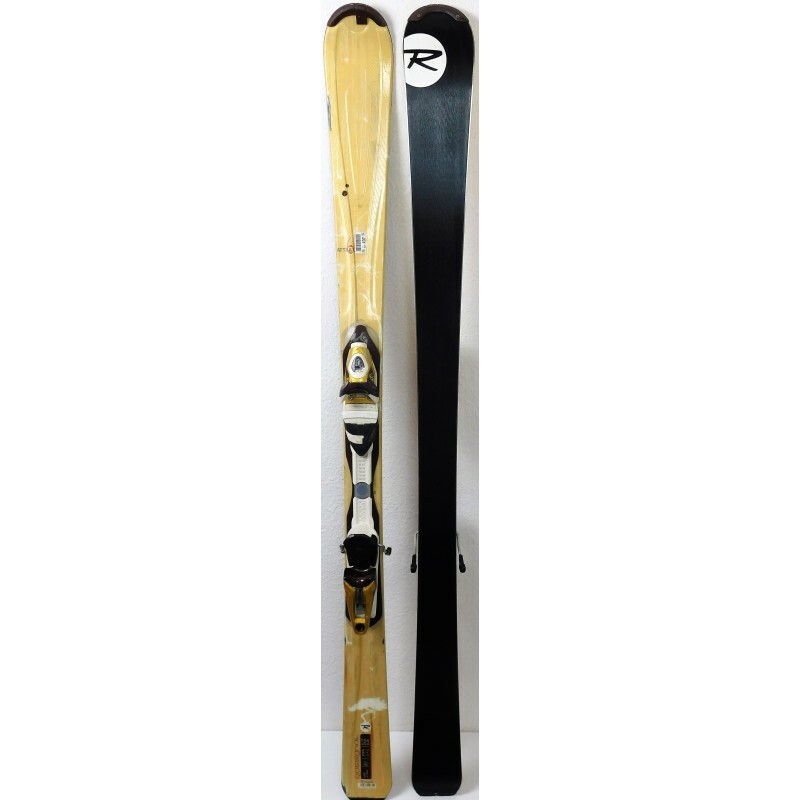 The FIT construction reduces its weight thanks to the use of wood and special fiber. But this mixture does not degrade the performance of the ATTRAXION 6. 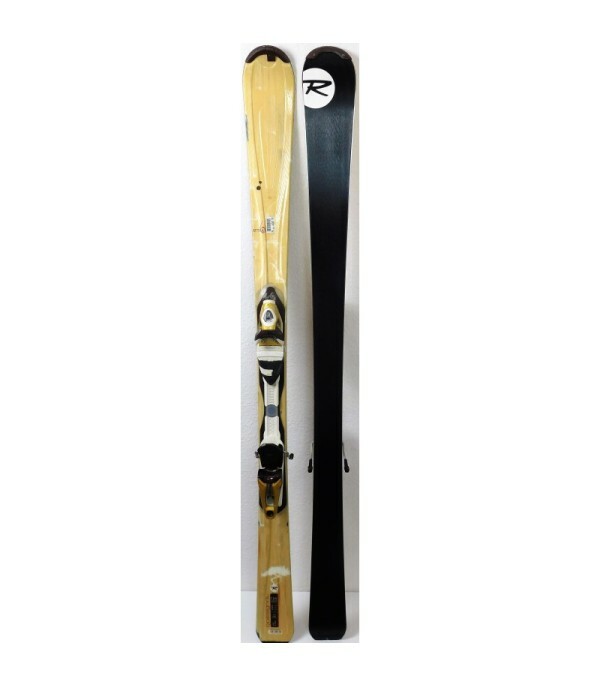 It is sold with the bindings SAPHIR 110 of the brand ROSSIGNOL, easily adjustable for all sizes. 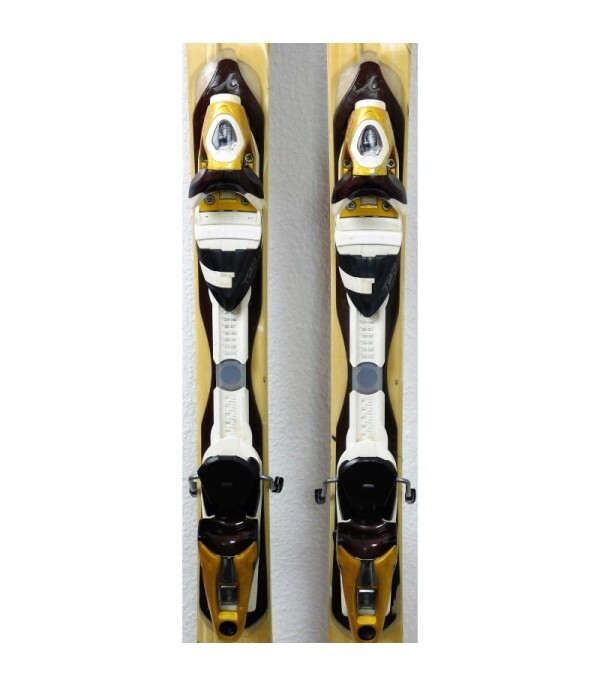 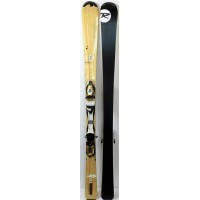 - Supplied with ski bindings ROSSIGNOL SAPHIR 110.